If you are into woodworking field, then you must be aware of the routers that are used for routing purpose. You will come around two different types of routers that are fixed base and plunge routers. In this article, we are going to see How to use a Plunge Router for various routing projects. 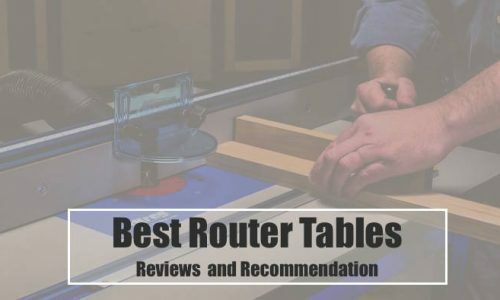 Amongst these two types of routers, the plunge router is the one that is mostly used by the woodworkers. It seems difficult to use at first but is very efficient and easy afterward. You can use this router to rout any kind of material irrespective of its type and hardness. The plunge routers are one of the most versatile tools that are very helpful for a woodworker. Even if you are a beginner in the woodworking field, then also you can use this tool. If you are a newbie, then you must refer to the below section as we will see how to use a plunge router. The plunge routers are very effective in cutting and edging the wooden pieces and other materials. You can change the bits in the plunge router while working on your project. If you have never used this versatile tool, then you can start with it by simply following the below steps. Firstly, you have to thoroughly examine the plunge router and its various parts. Make sure it contains a motor that should be between the two posts. This motor rests on the roof of the spring from the base of the router. These are the extra accessories that are helpful for cutting dadoes. It will also help in joining the two pieces of the wood with a straight cut router bit. In order to adjust the gauge for your desired depth, you can install a router bit in the collet. By doing this you can easily set the depth for the cut. If are cutting with the help of the router, then engage the bits of the router with wood. For this, hold the router with both hands and pull the trigger and push it downwards. Furthermore, move the router from the left side to right side in order to cut the wood. Finally, release the pressure on the downward handles to finish your cut. This way the router will retract the part into the base. 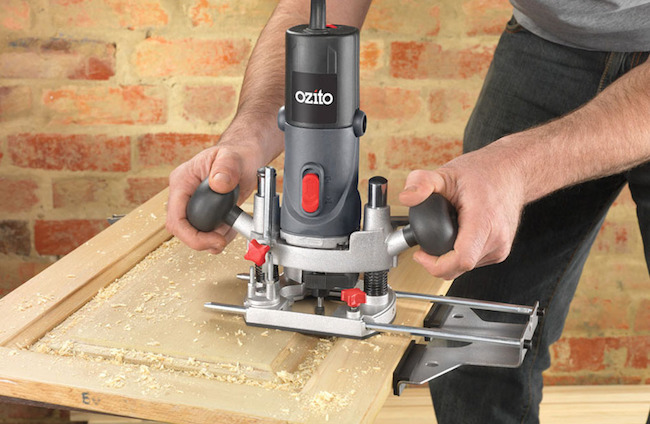 This way you can use the plunge router to cut the wooden piece or any other material. Similarly, you can also use other bits to cut, edge or rout the workpiece. The difference will be that you just have to set the depth gauge for the size or amount of bit that you are using. Now that you know the Use of a Plunge Router, start with your first project on a plunge router. If you still face any difficulty while using the plunge router, then feel free to contact us. Drop them down and let us know at https://beingwoodworker.com. Thank you.